Acrown Plumbing Construction -- Fast, Affordable and Professional Plumbing Remodeling and Renovation Services. We have extensive experience handling even the most stubborn stoppages -- from sink and floor drains to main line sewer stoppages and area runoff drains. The key to resolving any drainage issue is experience, skill and having the right tool for the job. We have them all! 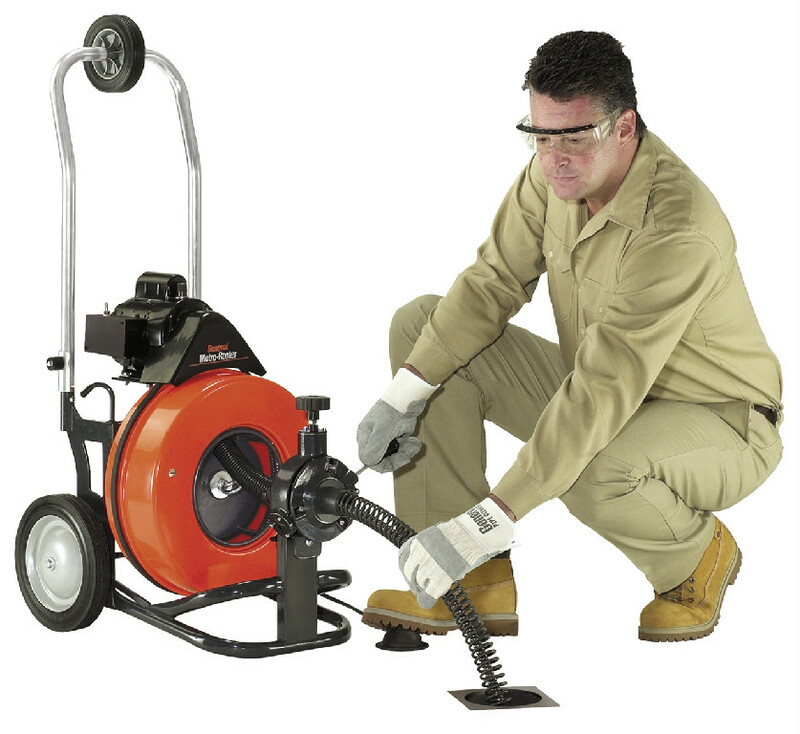 Call today to have one of our experts diagnose and recommend an appropriate solution for the problem you are experiencing whether it may be drain snaking, high pressure cleaning (hydro-jetting) or repair. Most drain problems may be fixed using the good old "snake", which is a steel cable that pushes and cuts through the stoppage. Occasionally, there are issues that require hydro-jetting. Typically, hydro-jetting is used to clear stoppages causes by grease or mud, as well as a preventative measure to keep drains flowing with less risk of potential stoppage and flood. Sometimes, drainage issue is caused by breakage of the drain pipe. In those cases the solution is repair or replacement of the failed section or the entire line. In order to reduce costs to our clients we have the latest video inspection equipment that allows us to find and localize the area that needs repair. That allows us to minimize the amount of labor and disturbance to the property that is caused by excavation needed for repair. 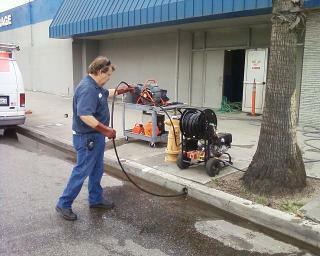 For situations where excavation is not an option we offer trenchless sewer repair. Call today for expert diagnosis! Sometimes the best course of action is preventative treatment. If a suddenly stopped drain would cause an unacceptable disturbance to you home or business we recommend having one of our experts come out to asses your plumbing system and put together a preventative maintenance plan to keep the drains flowing without risk of severely disrupting your life. This measure is essential for commercial properties such as restaurants, medical facilities as well as apartment buildings or any other large property where a potential stoppage would cause unacceptable interruption and property damage.